Get your balance back! This course is meant for anyone who has ever birthed, whether it was recently, or many years ago. You may begin this course as early as six weeks postpartum. 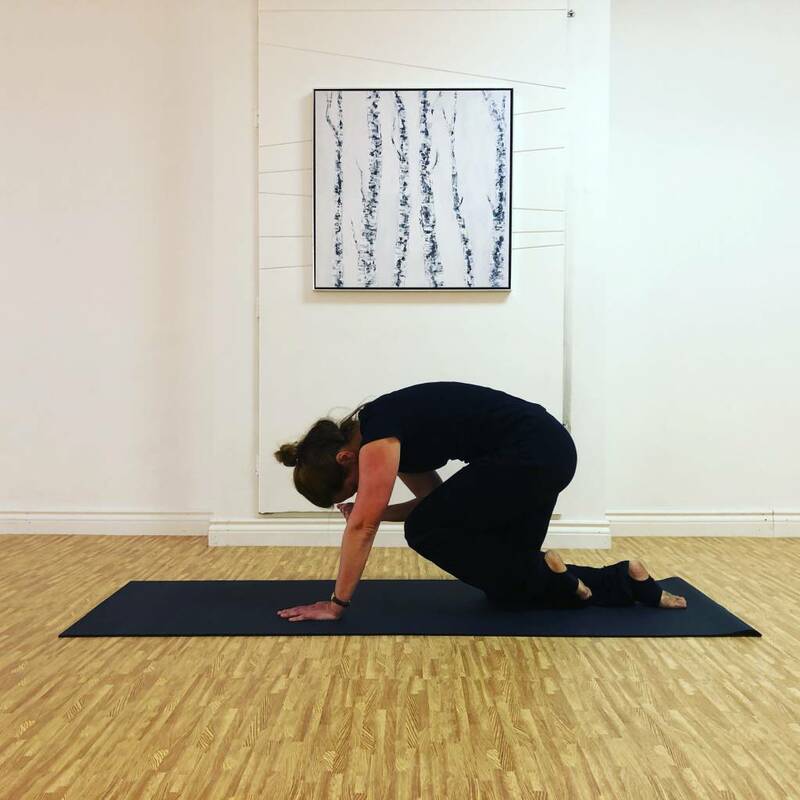 This course is based upon pelvic floor conditioning courses that all women take in many European countries as a standard practise after birthing. 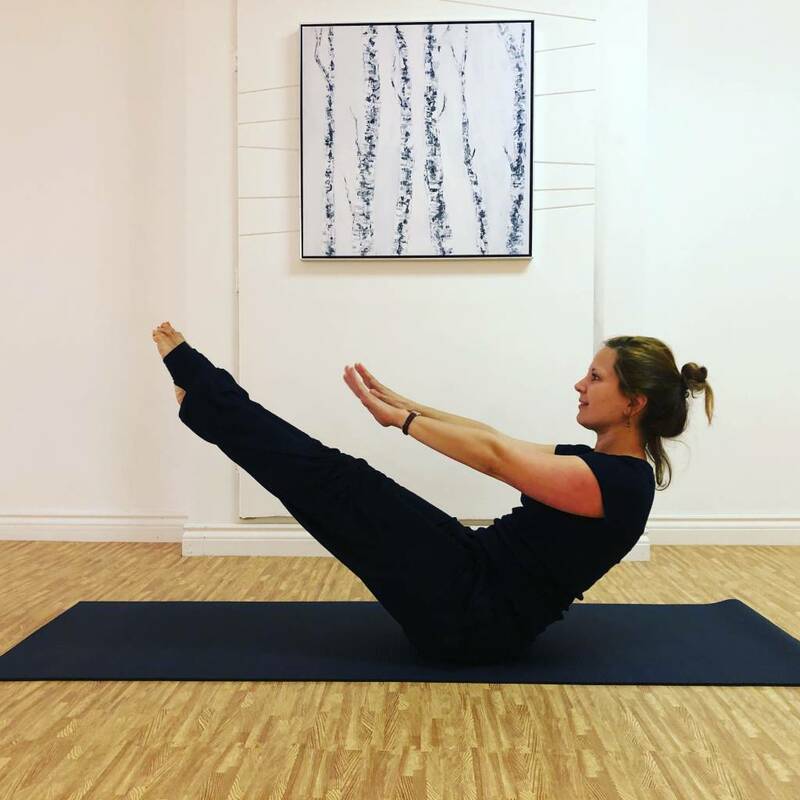 Beginning in January 2019, this course will be taught by Swiss physiotherapist Alix Tacier Joye. Women who have birthed vaginally or who have undergone a Caesarean section will benefit equally from this course. Please arrive 10 minutes early for your first class. 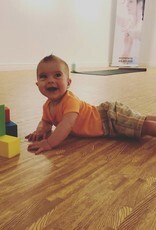 All classes are held in the studio at Evymama, 1345 Saint Clair Avenue West in Toronto. We can be reached via live chat or at (416) 465-9991. 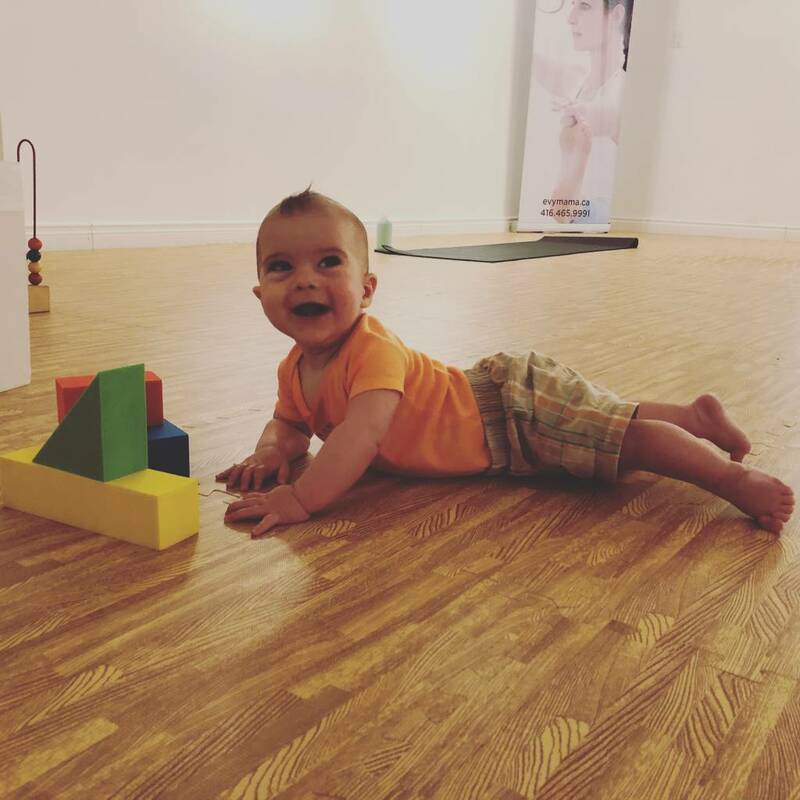 See our studio and class policies here. The class was great! A perfect activity to start getting out of the house regularly to get somewhere on time! The instructor is a Midwife so she’s sooo knowledgable. I had a lot of pain in my lower back after I delivered my daughter. My chiro and physiotherapist told me it was due to my pelvic floor and abs being so weak... 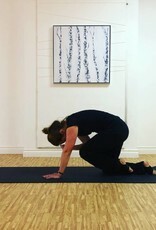 I did part 1 and 2 of the class and definitely noticed an improvement in my back pain!! Thanks evymama for offering this class!! 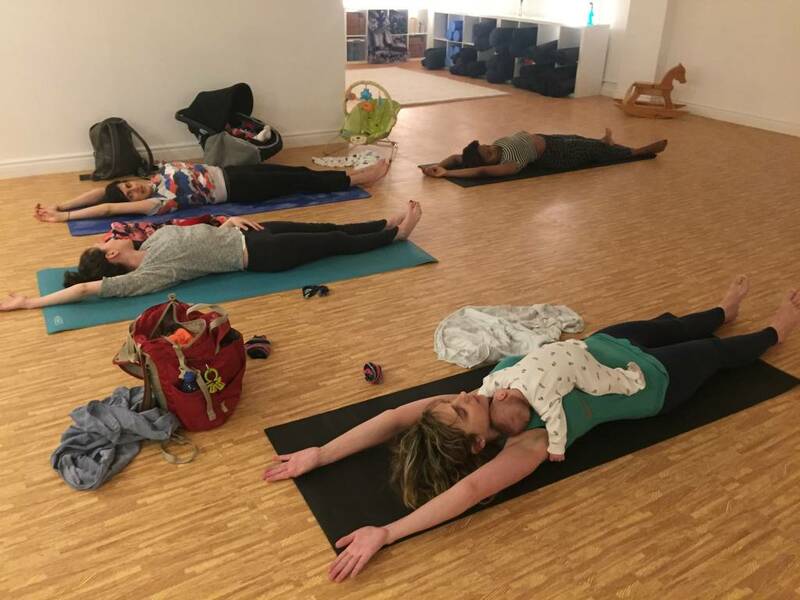 This was an excellent post-partum class to help with strengthening and recovery. 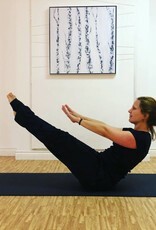 Heike was excellent at explaining the moves and rationale, and made the class very enjoyable. 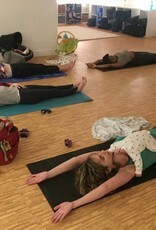 This class made a difference in my strength and tone postpartum. It was also a pleasure to attend and I looked forward to it each week. Highly recommended! I really enjoyed Heike's teaching style. Excellent first step towards exercice after birth! Great class! Thank you for offering it! Highly recommended! 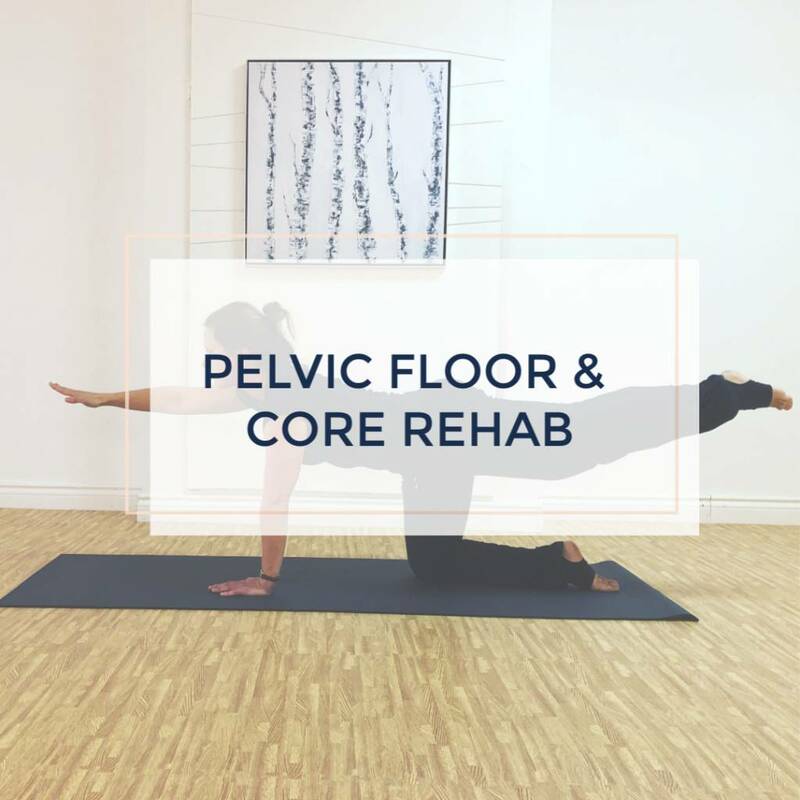 This class is a great excuse to get out, get your body moving amongst the comfort of other moms, and engage with your core and pelvic floor muscles. Heike is friendly and very knowledgeable. Great class! 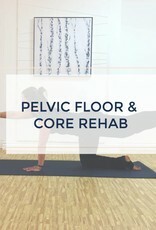 I noticed a big improvement in both my abs and pelvic floor (no more stress-incontinence!) after the 7 weeks. Definitely worth it!